The demand for new cars fell 4.2% in November 2011, according to the latest figures from the SMMT. Despite that, new registrations were above forecast by 5,000 units, and the SMMT’s forecast for 2011 remains on track. The average fuel economy for cars registered in November was 52.3mpg. With the UK’s fuel prices higher than elsewhere in Europe, it makes sense that UK buyers are choosing more efficient cars. Indeed, fuel efficiency has been an important goal for car manufacturers over the past decade. 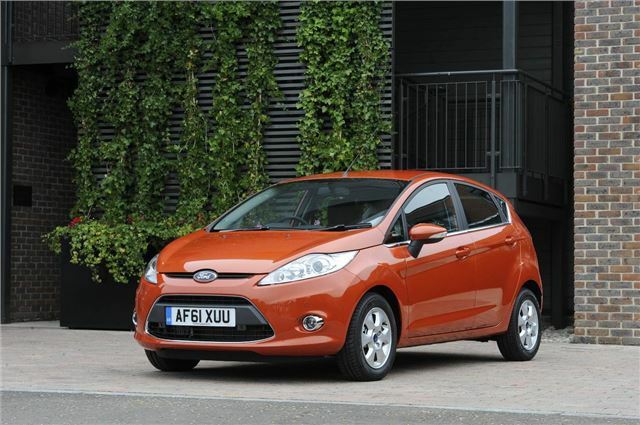 The Ford Fiesta continued to top the charts, with 6,195 examples sold compared to 5,234 of the second place Vauxhall Corsa. Over the whole year, the Fiesta has been the most popular car, with the Focus in second place overall and the Corsa in third. See the full table below.